ASCHA's Principled Advocacy Positions, are the overarching philosophies ASCHA brings to every advocacy discussion and action. The principled positions are not political statements, but rather general messaging ASCHA puts forth to reflect the collective culture of its members, regardless of the issue or topic at hand. These principled positions were formed within the context of a one-voice approach from our membership, and are to be used to communicate a consistent message provincially, regionally and locally. 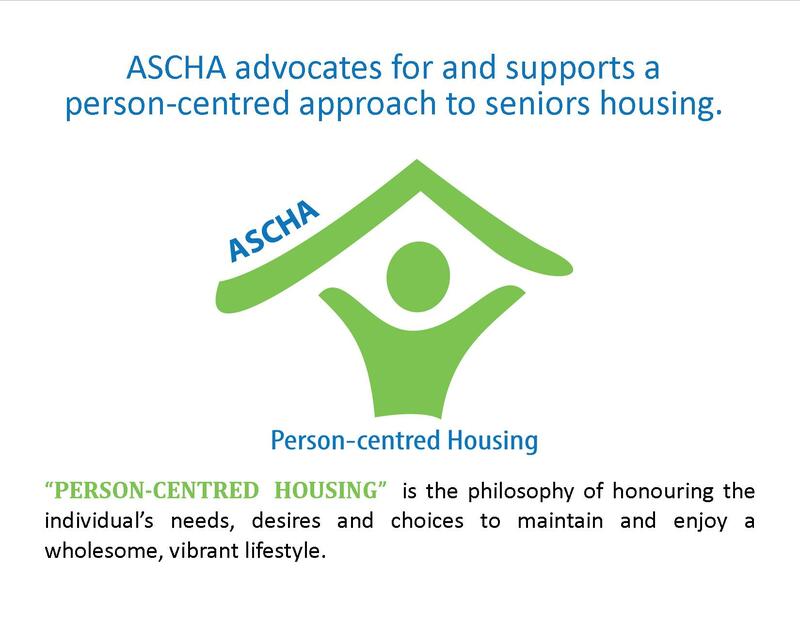 To outline the long-term interests of ASCHA members and frame all advocacy efforts to address seniors housing issues according to overarching values, principles and ideologies of ASCHA’s membership, advocacy must respond to and reflect ASCHA’s core values. For ASCHA, principled positions respond to objective realities in our industry, not individualized member perceptions of an issue. Principled positions are part of an overarching ethical framework, and are neither right nor wrong in their approach, but communicate a statement of “how things should be.” Principled positions focus on larger ideas, not necessarily specific positions on any one issue, and can easily be agreed upon by most. AGING IN THE COMMUNITY Albertans will experience aging differently as unique individuals, and require community supports and flexibility. 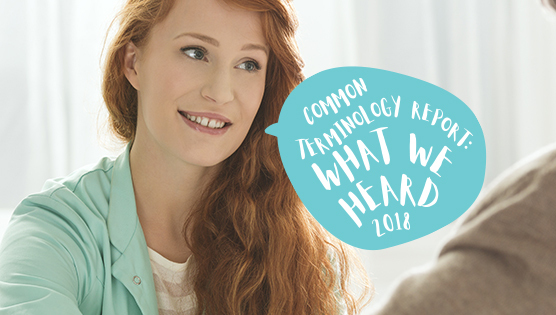 ‘Aging in the Community’ provides age-friendly communities and a wide range of options that provide integrated person-centred services and supports required for optimal quality of life. 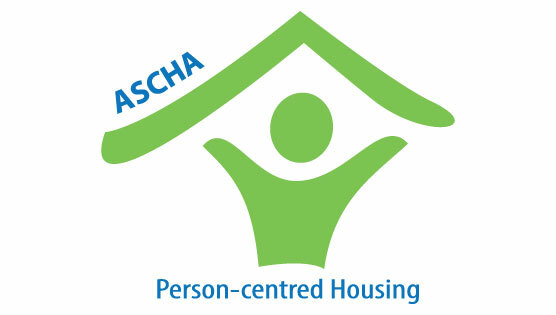 HOUSING FOCUS Housing is the core need of individuals. Without housing, supports and services are difficult to integrate and cannot guarantee a person’s stability. Maintaining a ‘Housing Focus’ will ensure people feel “at home” where they choose to live. PERSON-CENTRED HOUSING ‘Person-Centred Housing’ honours the individual’s needs, desires and choices to maintain and enjoy a wholesome, vibrant lifestyle.